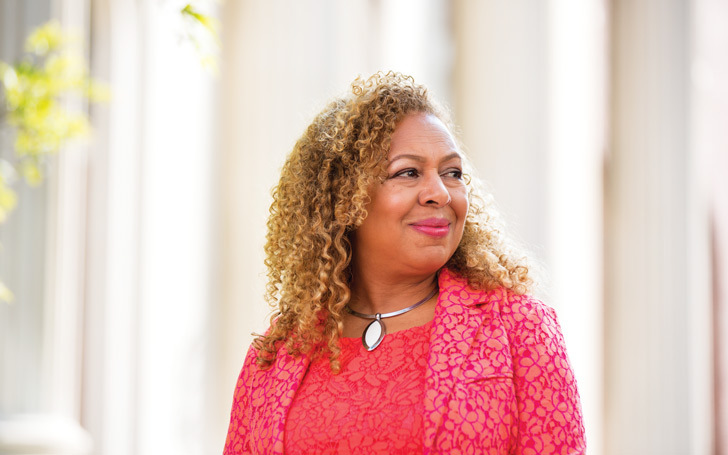 Kellie Jones’s New Book Explores the Contributions of African American Artists in L.A. This realization led Jones to dedicate her career to exploring contributions of African American artists through writing and by curating exhibitions like Now Dig This! Art and Black Los Angeles. An art history professor at Columbia University, Jones became a MacArthur “genius” last September. “It’s pretty amazing,” she says. “It’s made everybody want to talk to me more, instead of being the researcher in the corner doing my thing! But I can’t complain. One of the things I want to do with it is collaborate with younger curators and writers.” She’s also kept busy writing: Her latest book, South of Pico: African American Artists in Los Angeles in the 1960s and 1970s, is out this month. Here, three insights she’s learned.